JNS: Former US Secretary of State John Kerry will publish a new book in the coming days, including memoirs of the time he served under President Barack Obama and his failed attempt to achieve peace between Israel and the PA.
From excerpts of the book published over the weekend by Jewish Insider, a clear picture emerges: The Kerry and Obama duo sought to evacuate Judea and Samaria and abandon Israel’s security, and only Prime Minister Netanyahu’s steadfastness prevented the uprooting of hundreds of thousands of Jews from their homes. 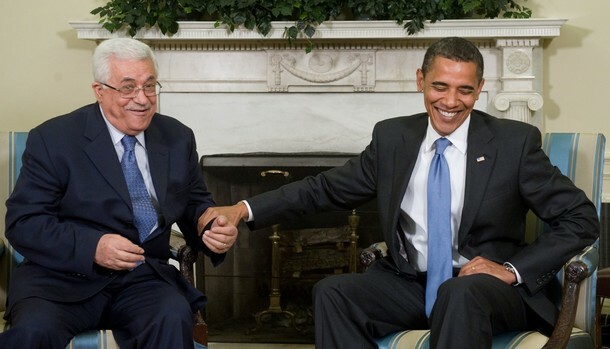 Obama ramped up his campaign to remove all Jewish citizens from Jerusalem on May 19, 2011 when he announced to the world that in the interest of peace, Israel will need to return to the 1967 borders, which if implemented would cut the nation in half and hand all of Jerusalem to Mahmoud Abbas. 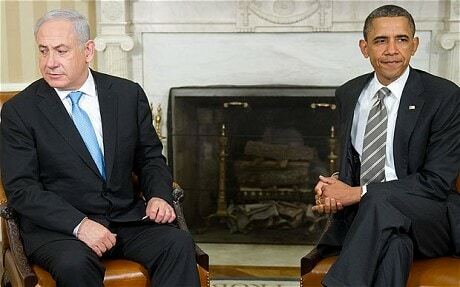 Netanyahu was not amused. John Kerry is so Biblically ignorant and so anti-Israel that he actually thought it was a workable plan. That removing up to 1 million Jewish citizens from their covenant home would bring peace. The Temple Mount, the soul of Judaism, is the place where Messiah Jesus will one day rule and reign (Isaiah 2:1-4; Ezekiel 43:7, Revelation 20:1-2).